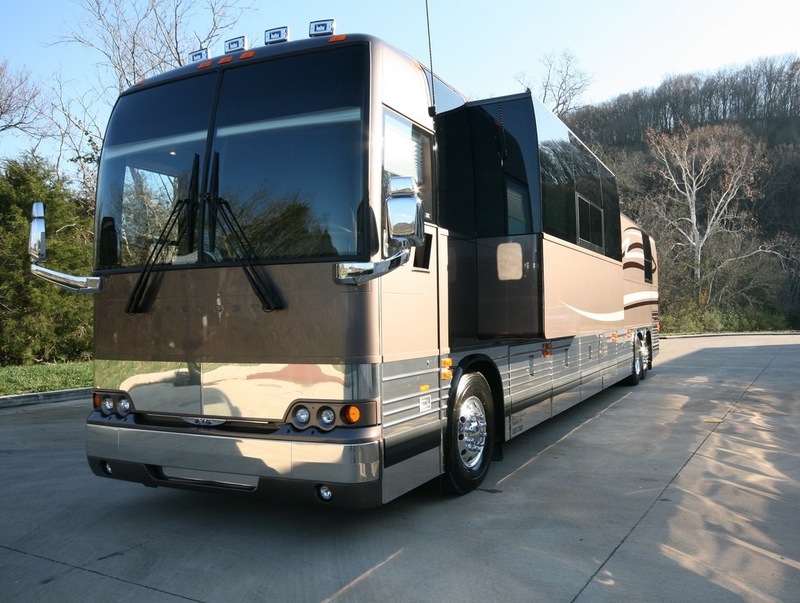 Found some great articles about rules of the road and tour bus etiquette. Not much I can add apart from reinforcing the importance of getting to know your driver and always sleeping feet-forward. Also – no bags on seats!